I already received a Dermologica Fresh Start Kit in a previous GlossyBox and never used it because I didn’t really need such an abrasive treatment for my skin. However, in the past Dermalogica products have improved my skin so I won’t mind trying it in the future. A bit disappointed that this is the second time I’ve received this in a GlossyBox.. Perhaps they were trying to recycle some old products?? Would like to try a NEW product every month though as I thought that was their mission statement. 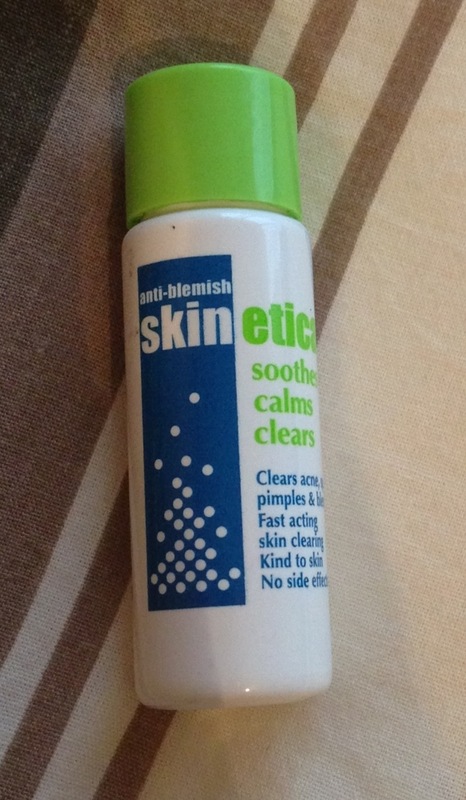 The next product I received was Anti Blemish Skinetica which is a company I have never heard of! 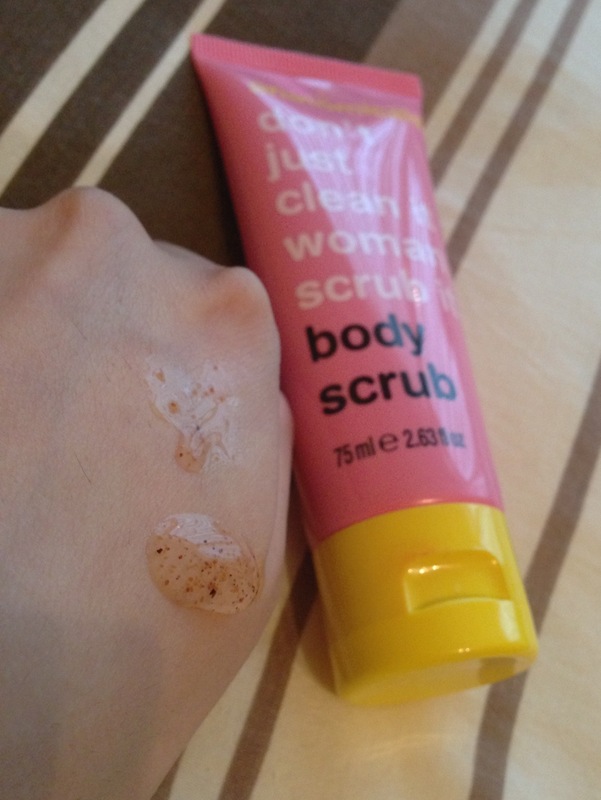 It’s a very watery liquid that’s suppose clear and reduce spots! I’m excited to try this and have a lot of people to recommend this to, should it work! 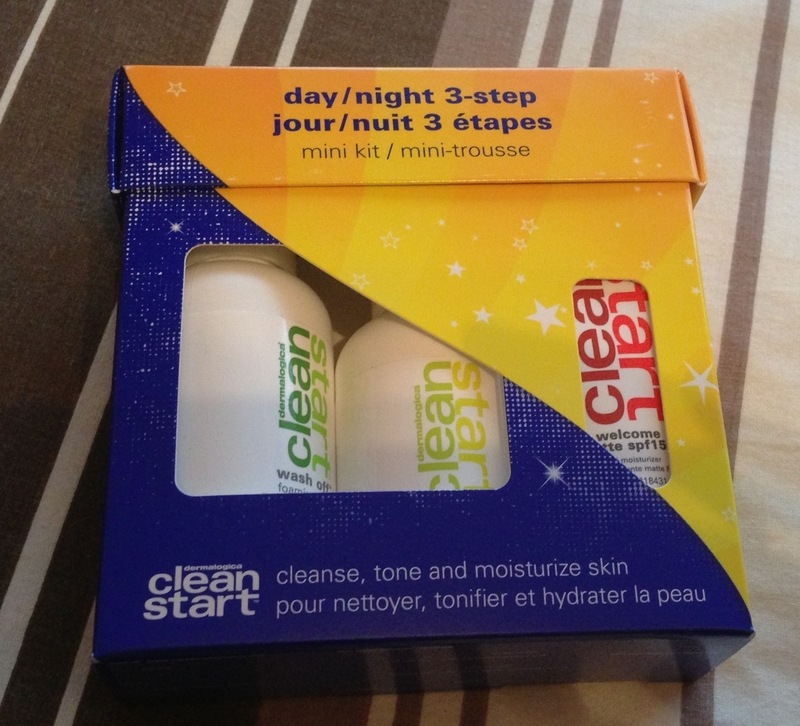 The next item is a body scrub by a company I’ve heard so much about called THIS WORKS! Everybody has been going crazy about their skin are products! This is a very grainy and citrus smelling shower scrub which I think would be perfect for scrubbing the area with a lot of dead skin such as heels, elbows and knees! 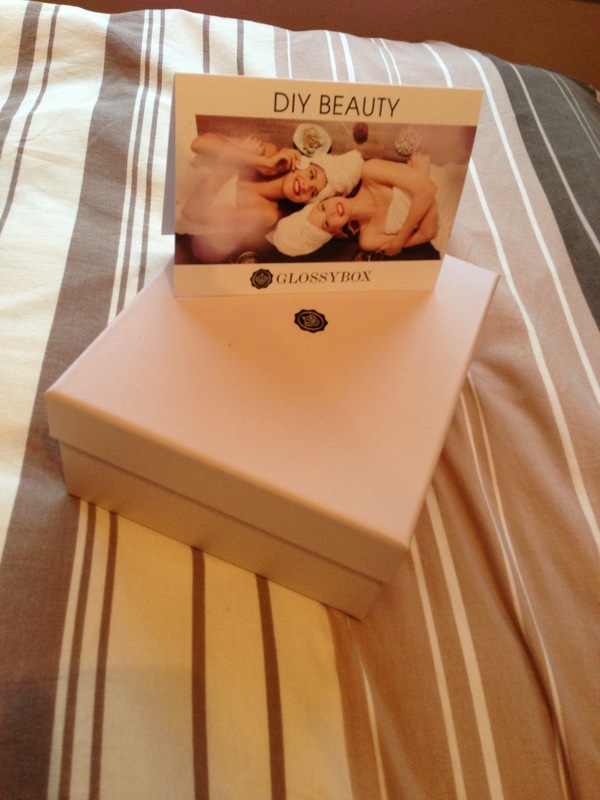 All in all a fairly average GlossyBox this month! 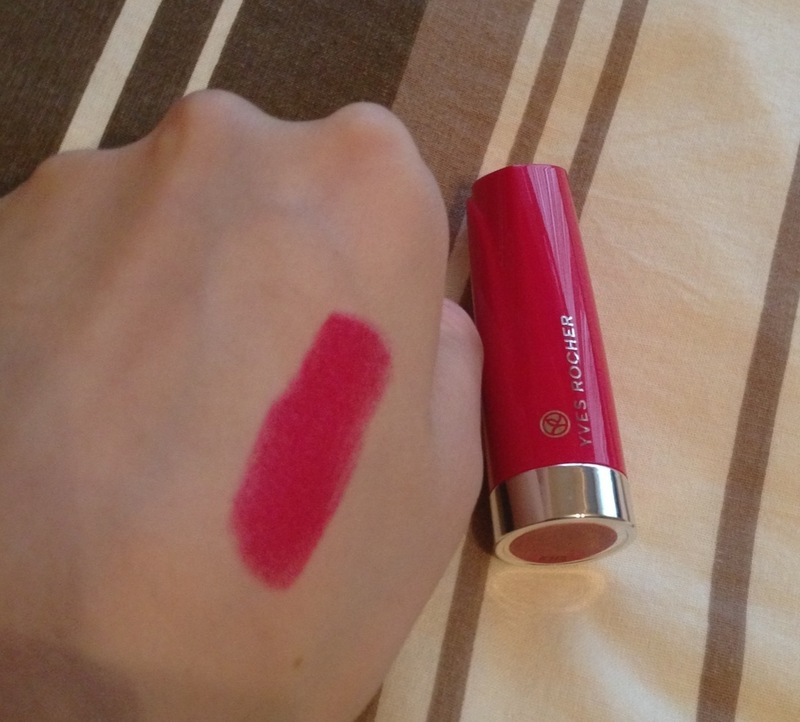 I love the fact they’re supporting Breast Cancer month as well! It’s a cause very close to me and its nice to know some of the money you’re spending, is going to a good charity!